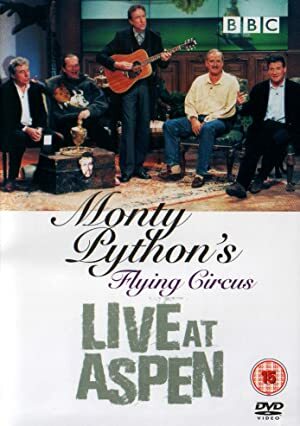 Monty Python’s Flying Circus: Live at Aspen (1998) – What's New on Netflix Canada Today! Monty pythons flying circus is a funny live show based on the TVs series monty Python and the flying circus. The members of Monty Python reunite on stage to talk about making their iconic show that changed sketch comedy forever.